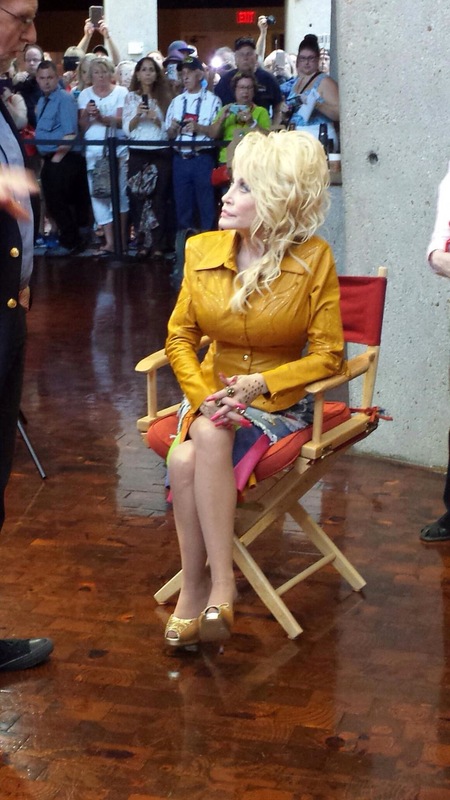 On Monday October 5 th , Dolly Parton visited Country Music Hall Of Fame Museum in Nashville. The tourist who was there got shocked When they saw the worlds best songwriter/ artist sittning there in RCA studio B , working 9 to 5 at the piano. 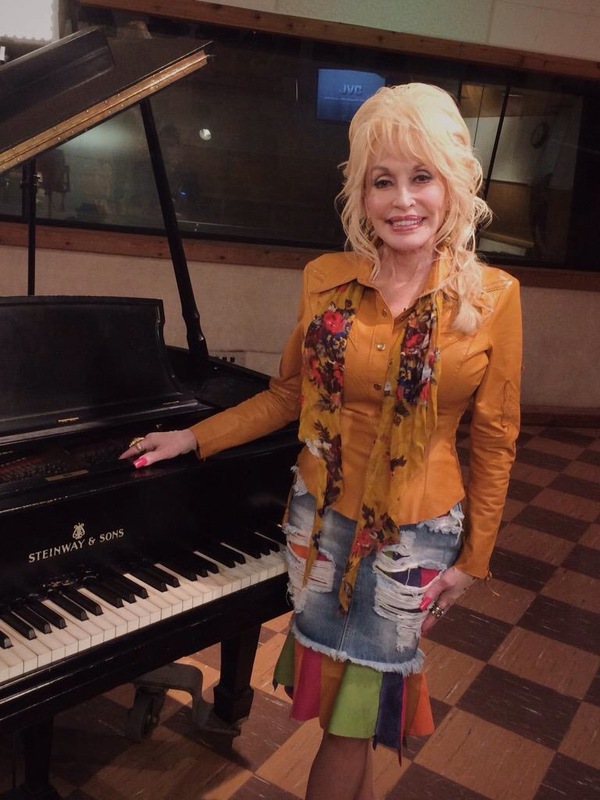 Since I don’t know yet what Dolly Parton did at the RCA studio B in County Music Hall Of Fame Museum, Cheryl & Steven You’ve Done awesome and amazing Hair and outfit for Dolly! 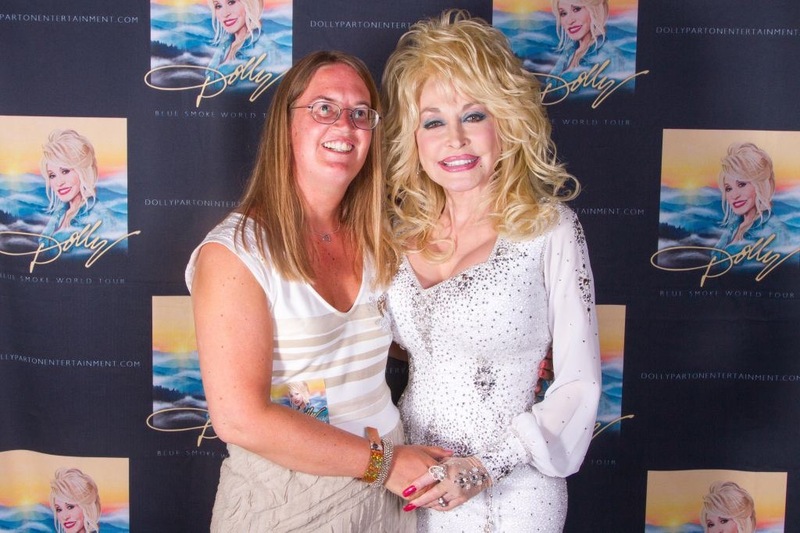 This entry was posted in News, Uncategorized and tagged Amazing, Awesome, Cheryl Riddle, Country Music Hall of Fame Museum, Dolly Parton, Nashville, shocked, steven summers, Tennessee, tourist by dollyfan. Bookmark the permalink. You are so Gorgeous, Dolly. You help the Children with the Books and I for one would Love to meet you, I would shake for a month if I ever got to meet you. Love you and your songs!! Susana Stallard-Fritz! !